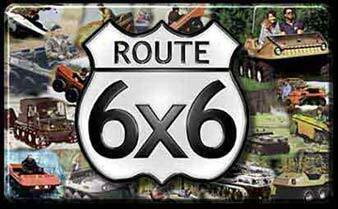 **Use this handy SEARCH ENGINE to look for items within ROUTE6x6. assemblies, These last much longer than original sprockets. **Keep in mind that ROUTE6x6 is a very large site so the search process will take a short time, Note: Your search engine contains no POP UP advertising nor will you receive any spam by using it.. You will not recieve any emails that you did not ask for. This feature will not search the DISCUSSION board, however there is an search within the board.